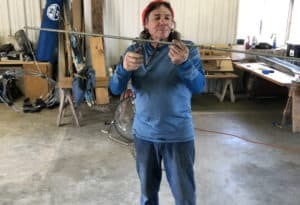 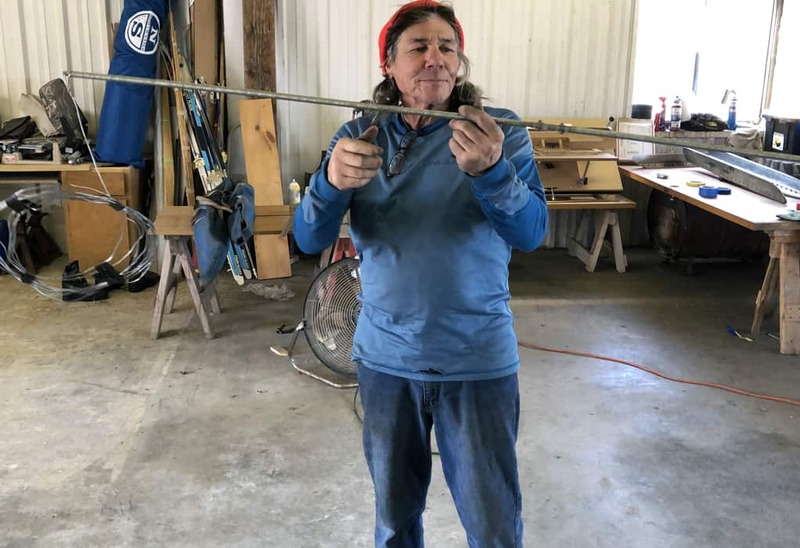 UPDATE 22 APRIL: The reservation deadline has passed. 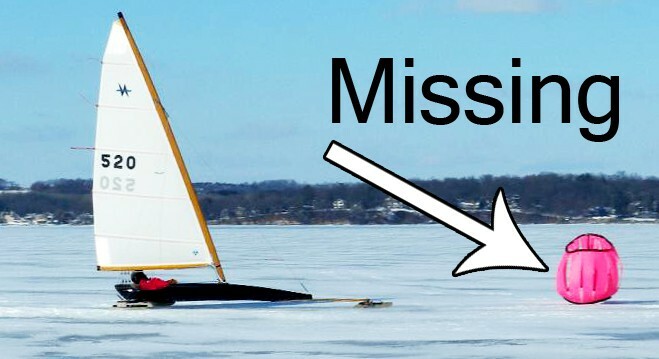 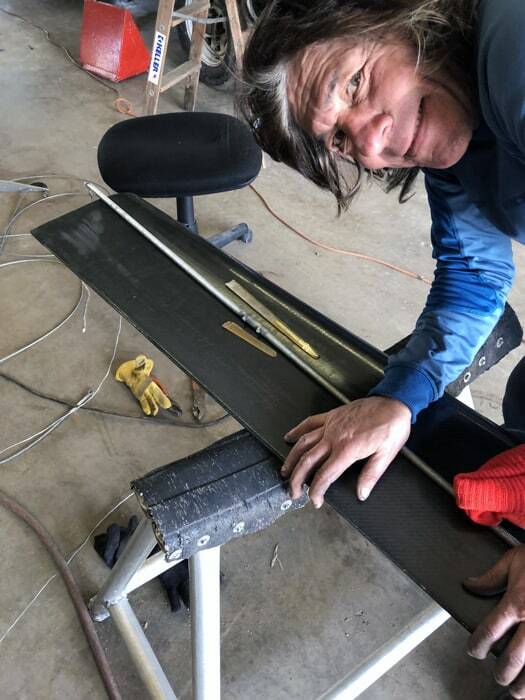 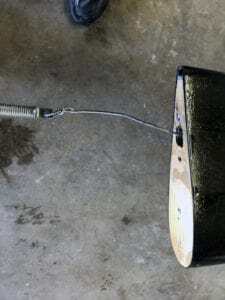 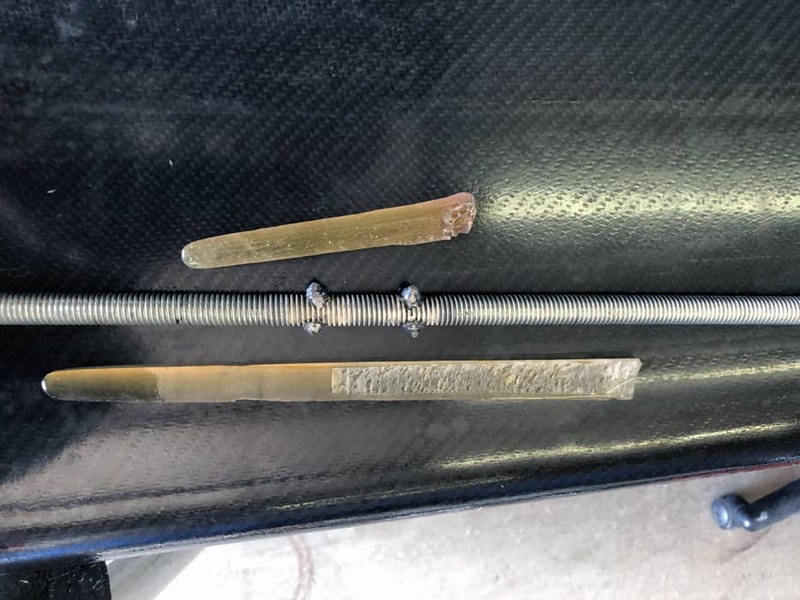 When the ice is no longer sailable. 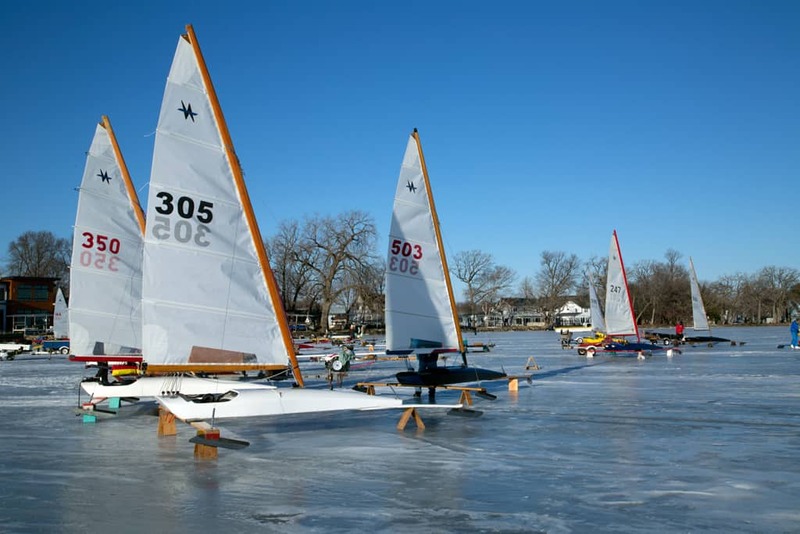 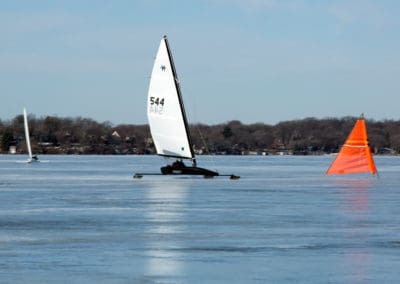 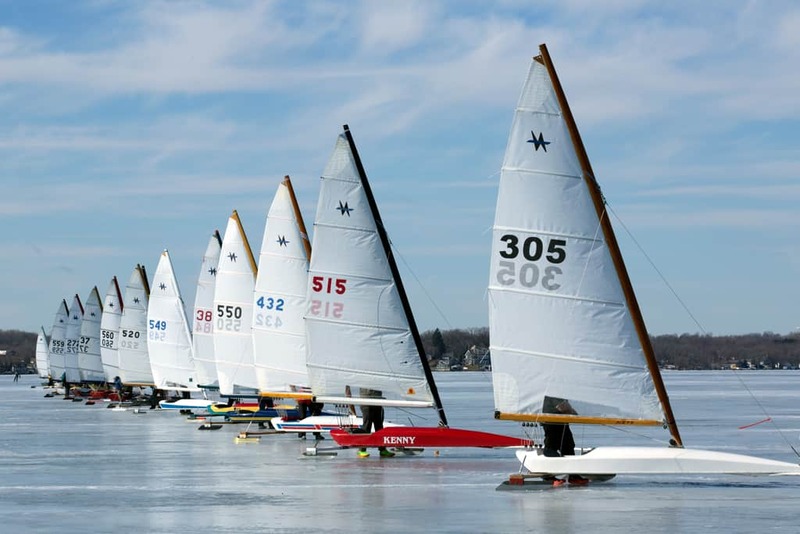 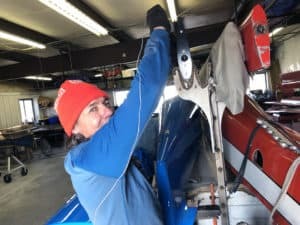 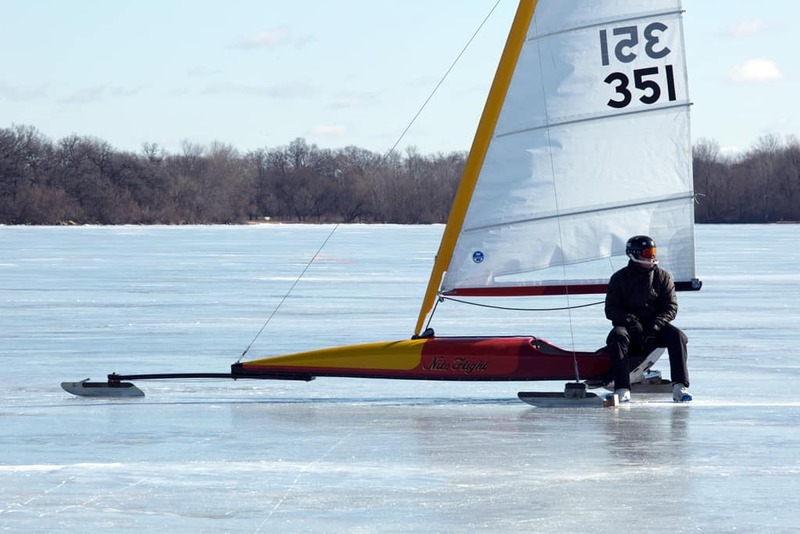 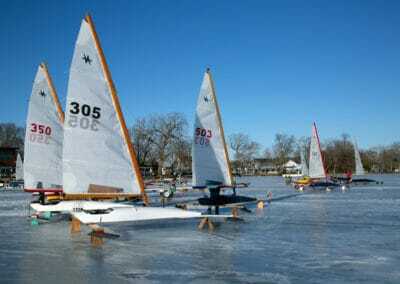 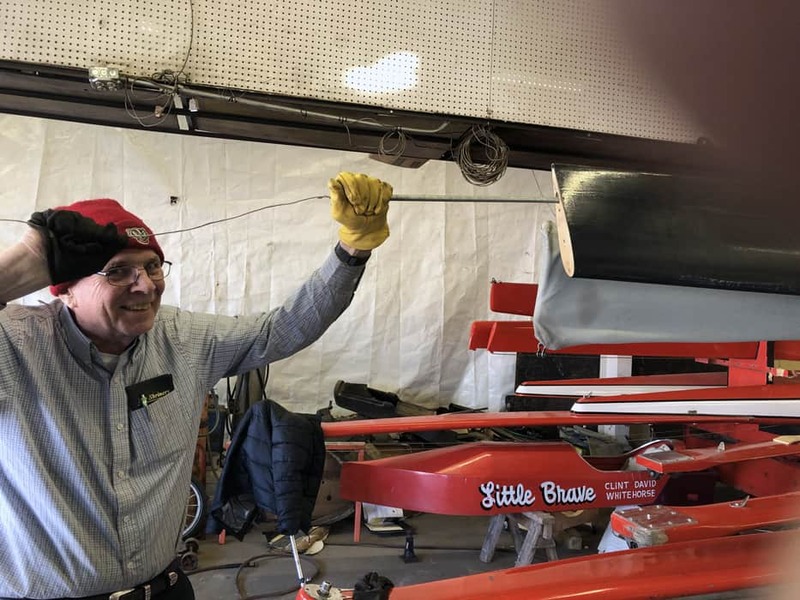 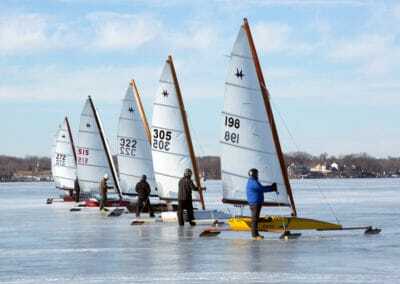 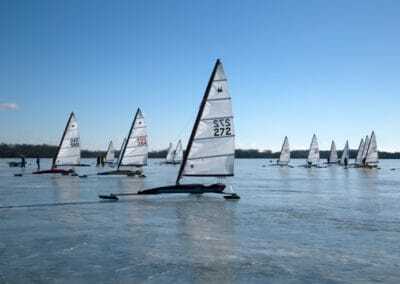 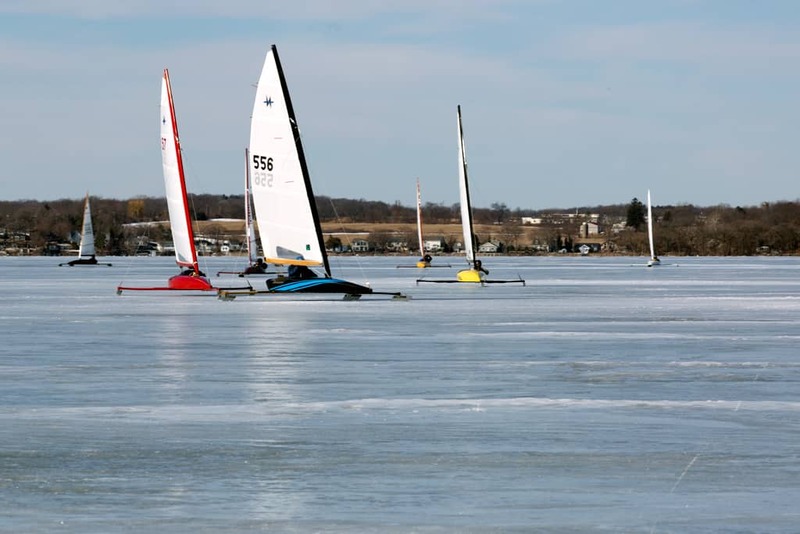 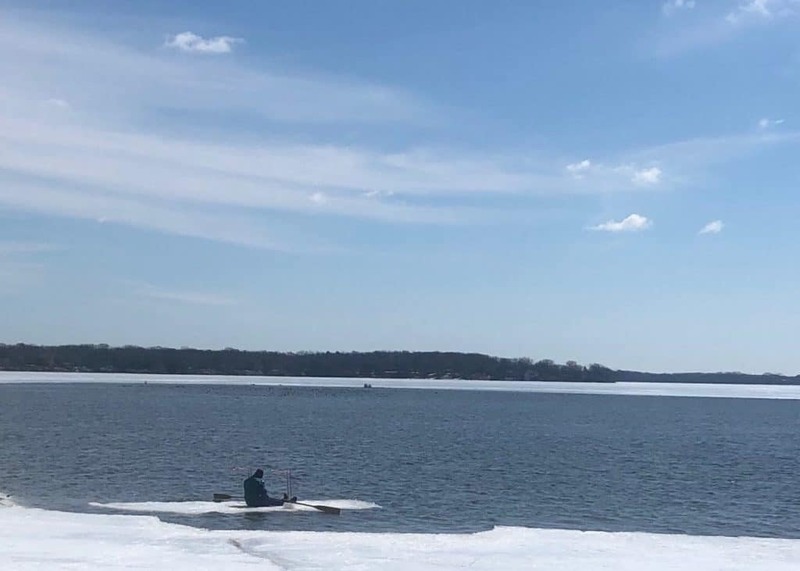 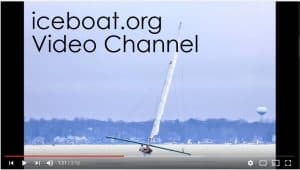 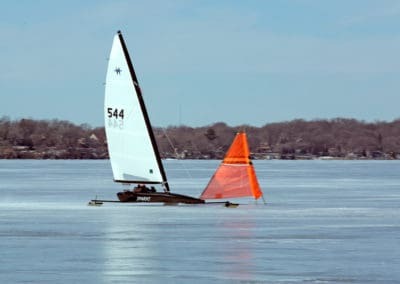 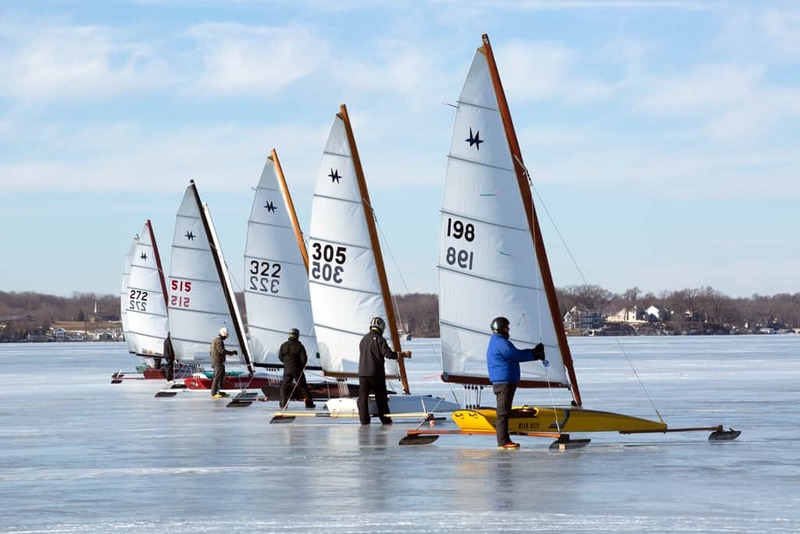 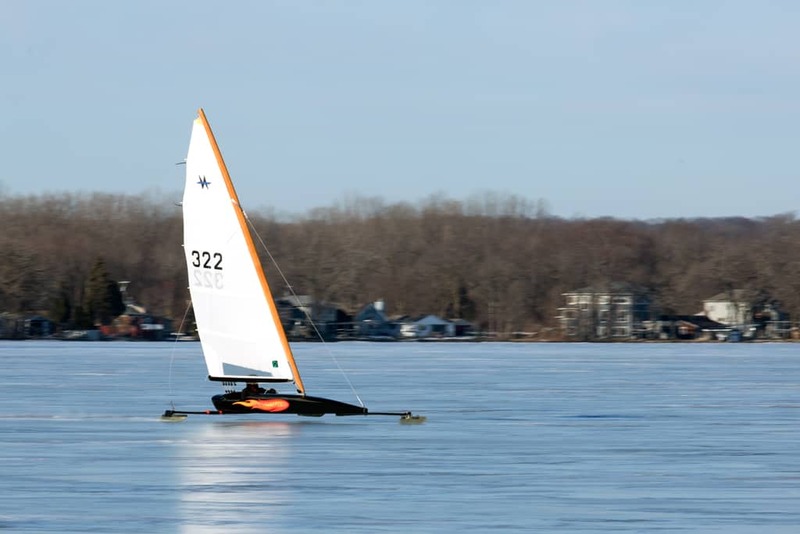 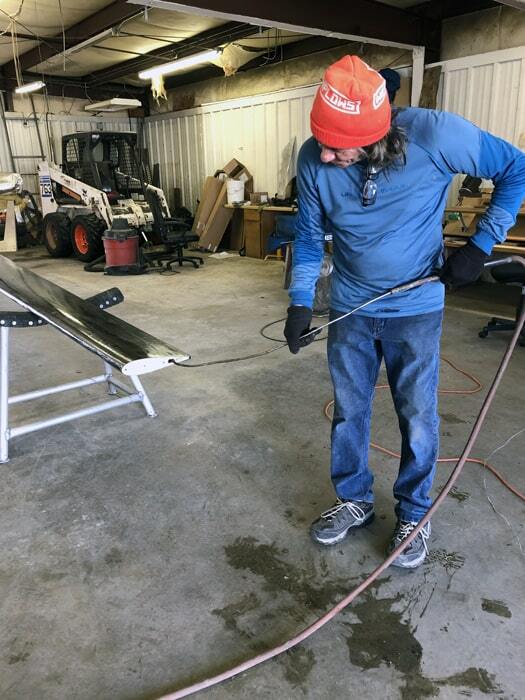 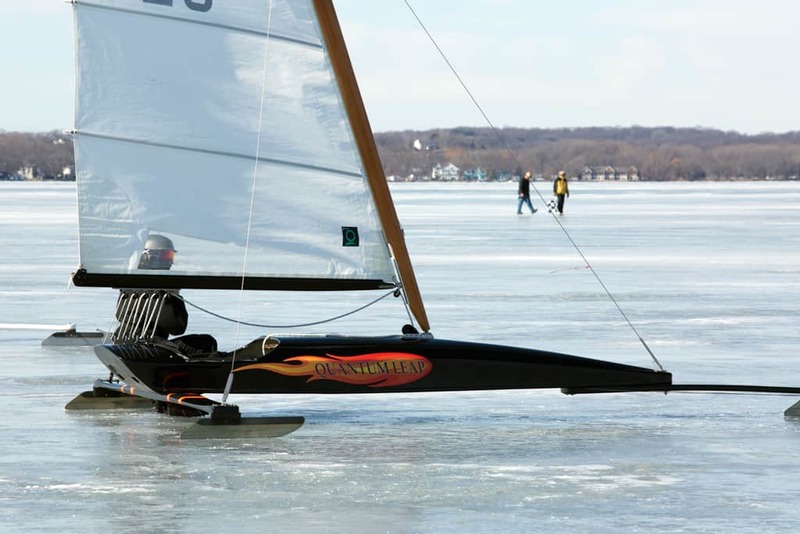 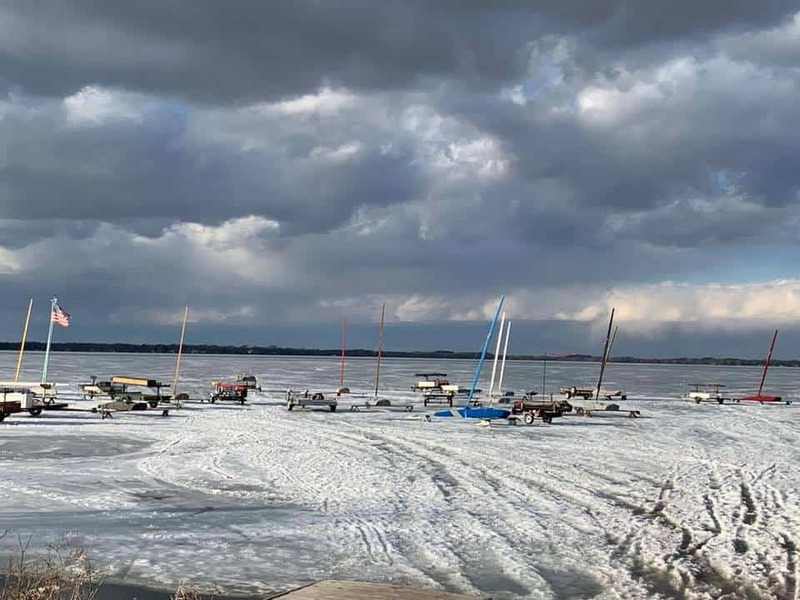 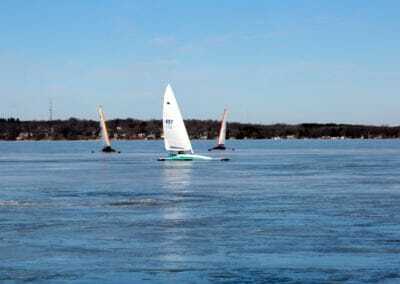 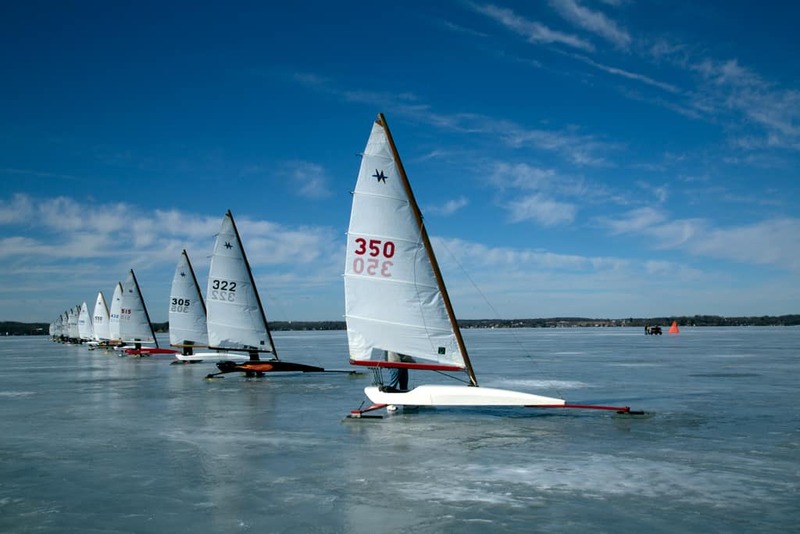 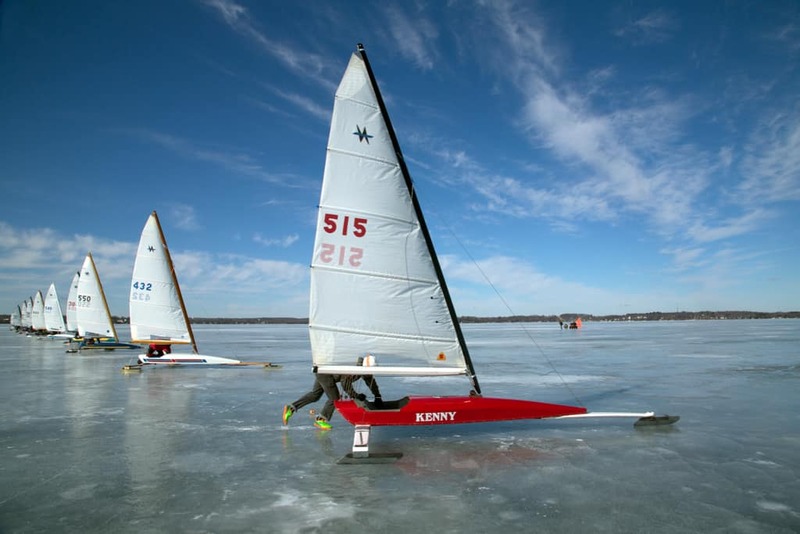 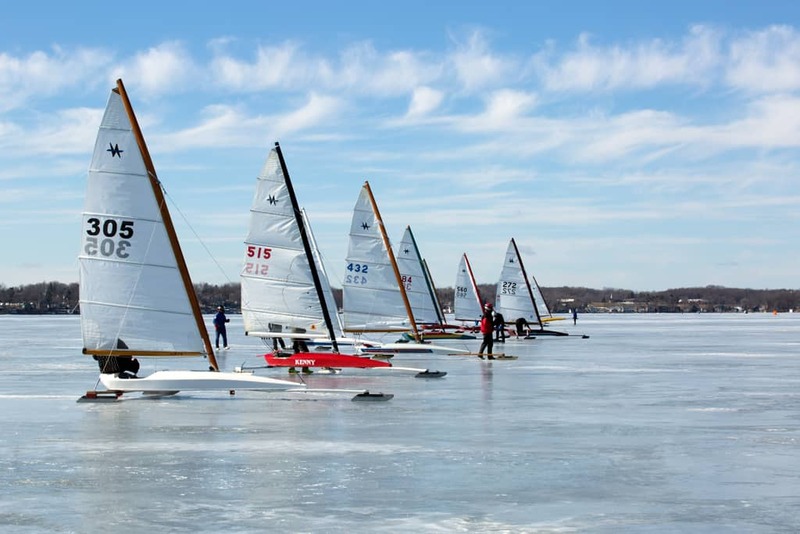 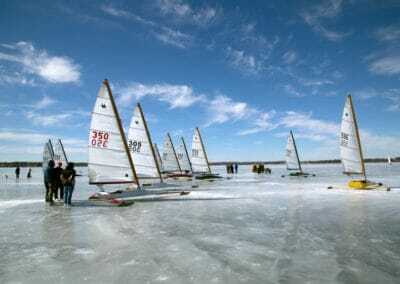 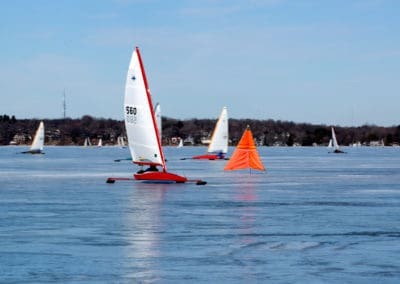 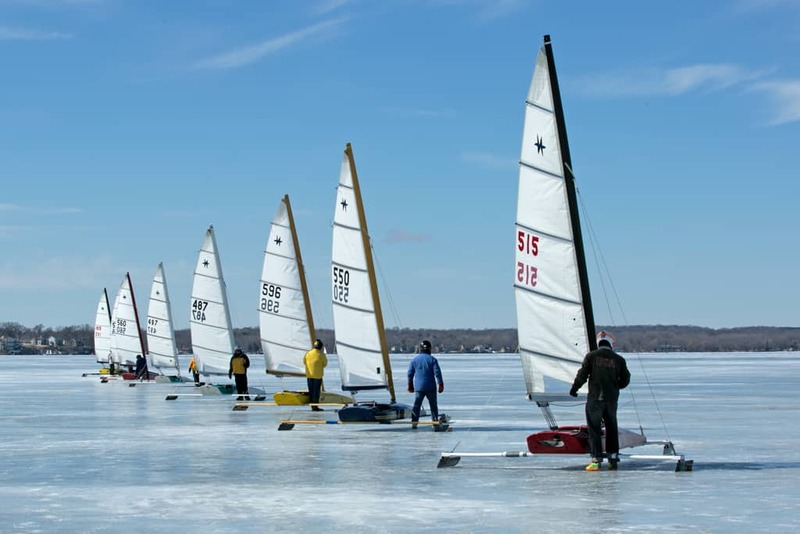 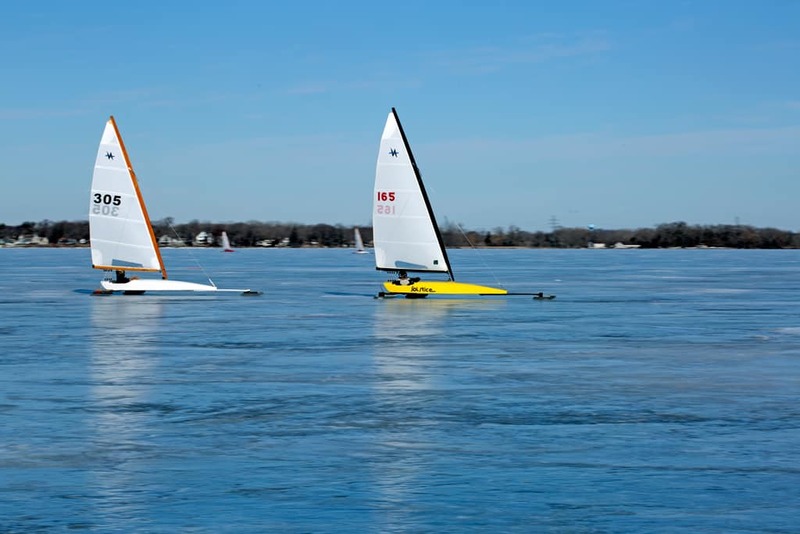 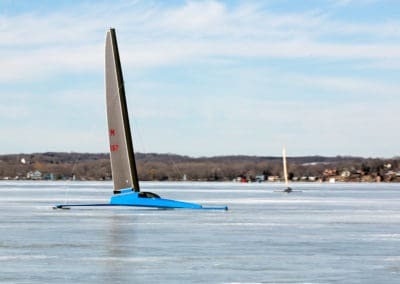 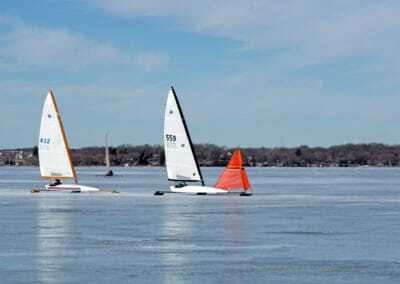 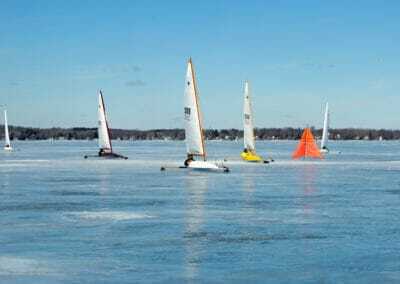 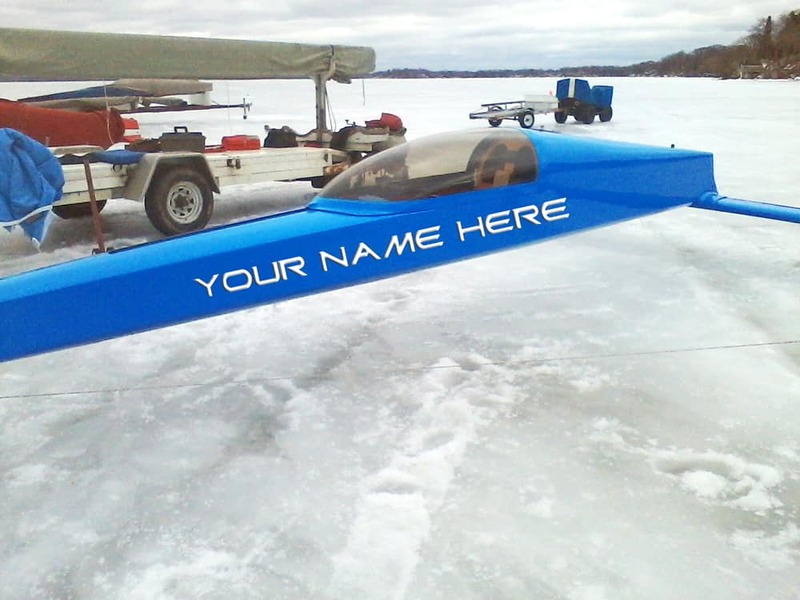 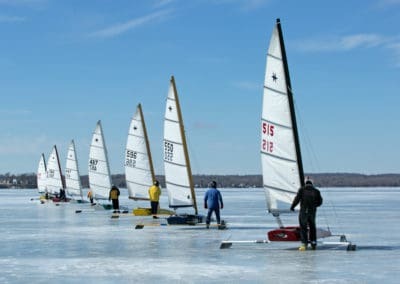 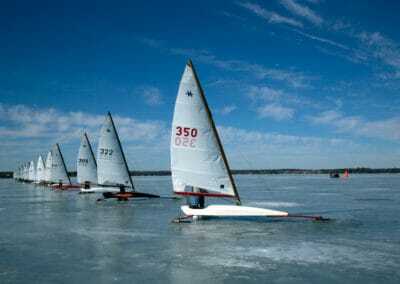 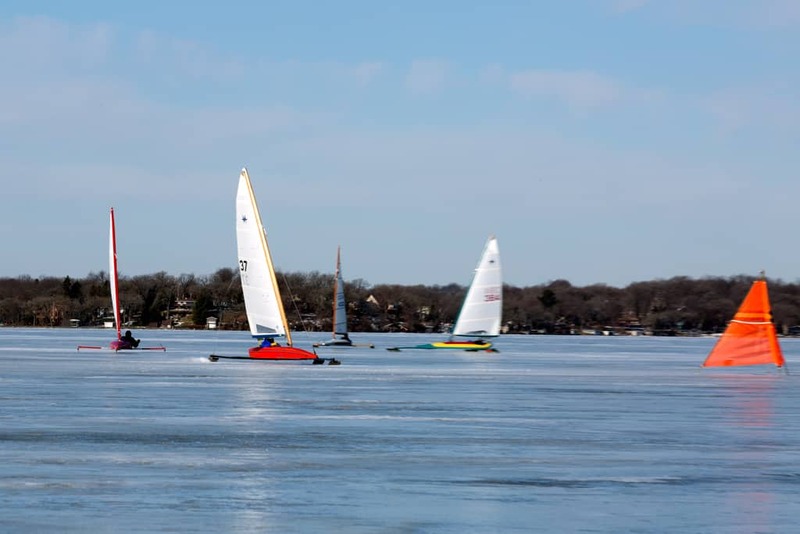 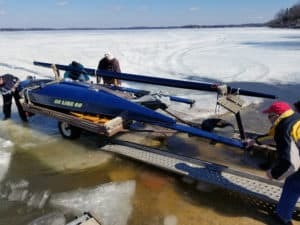 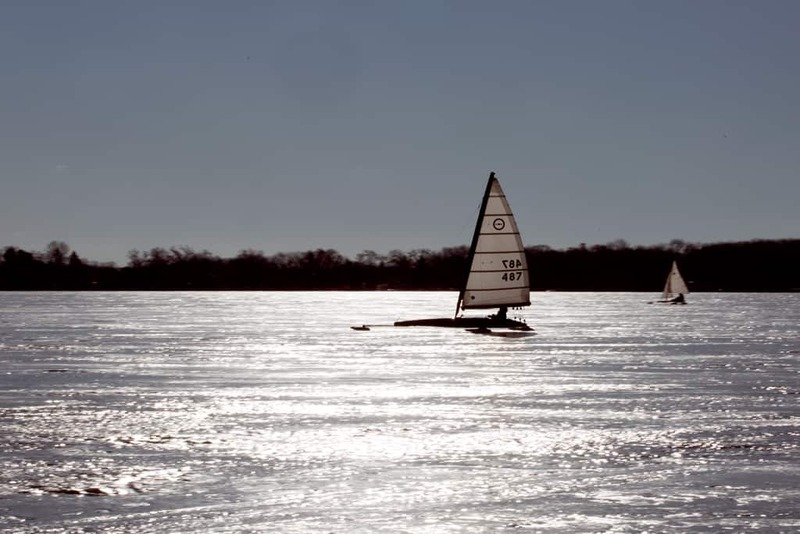 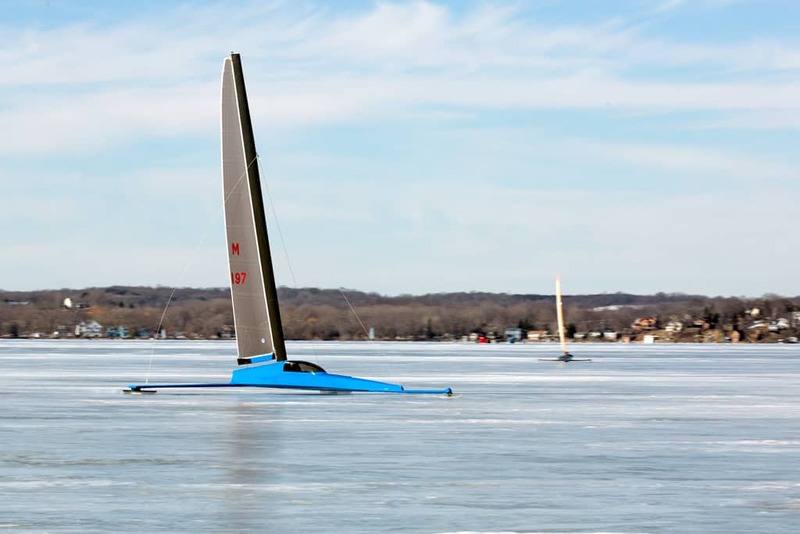 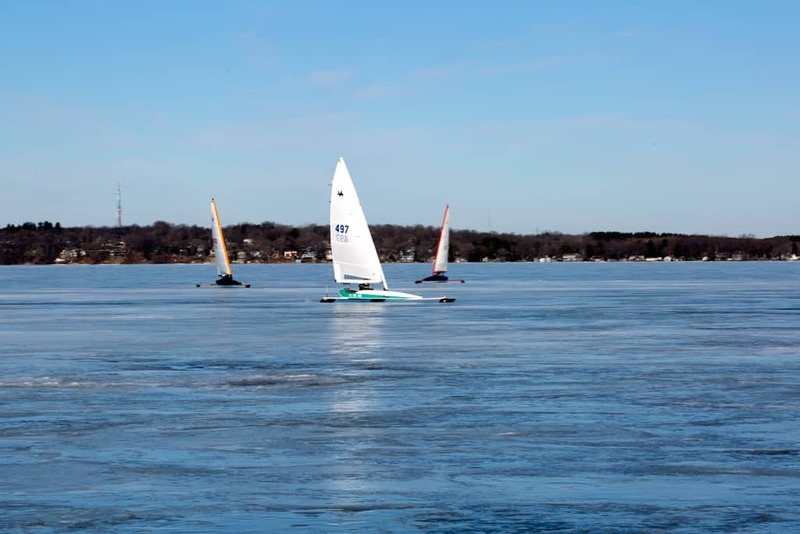 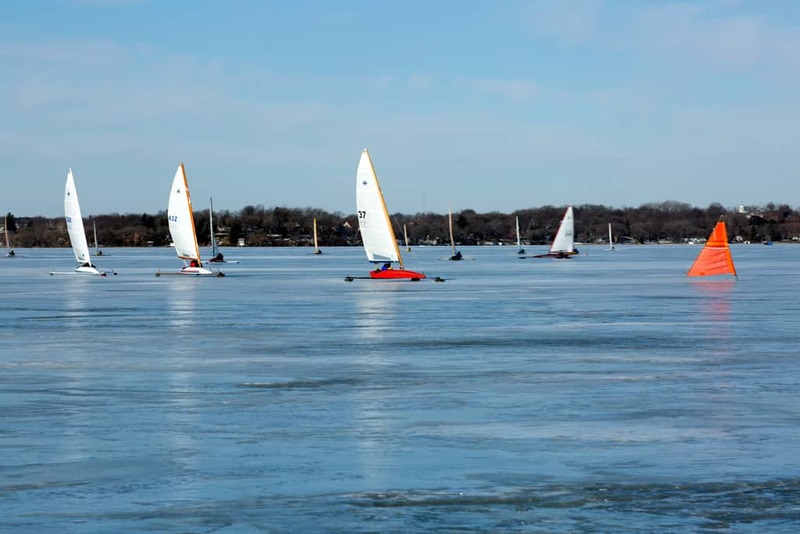 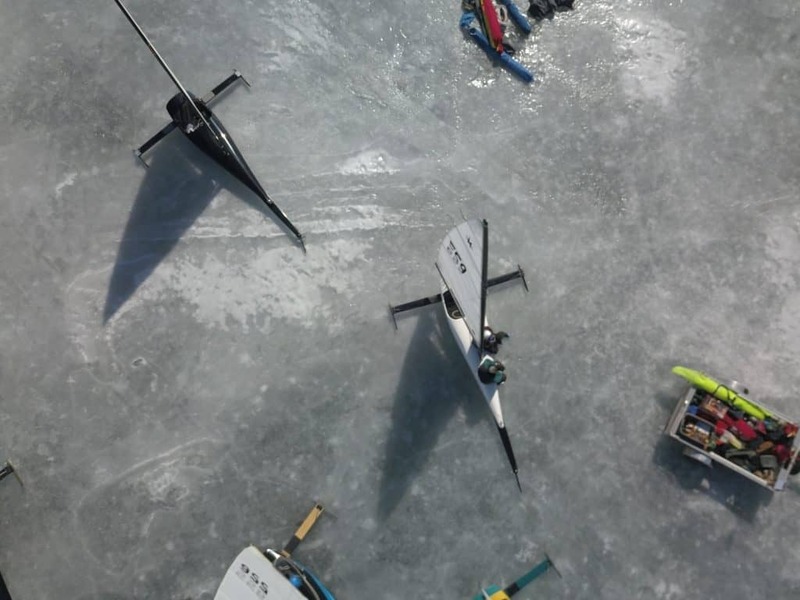 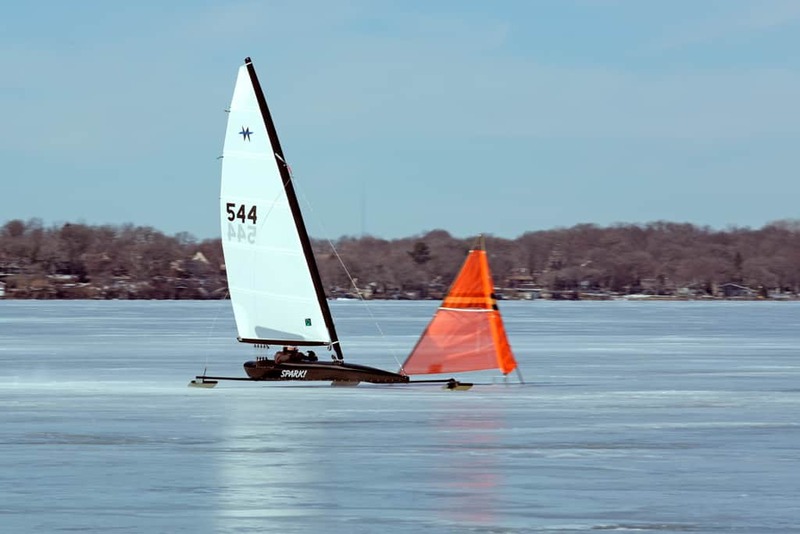 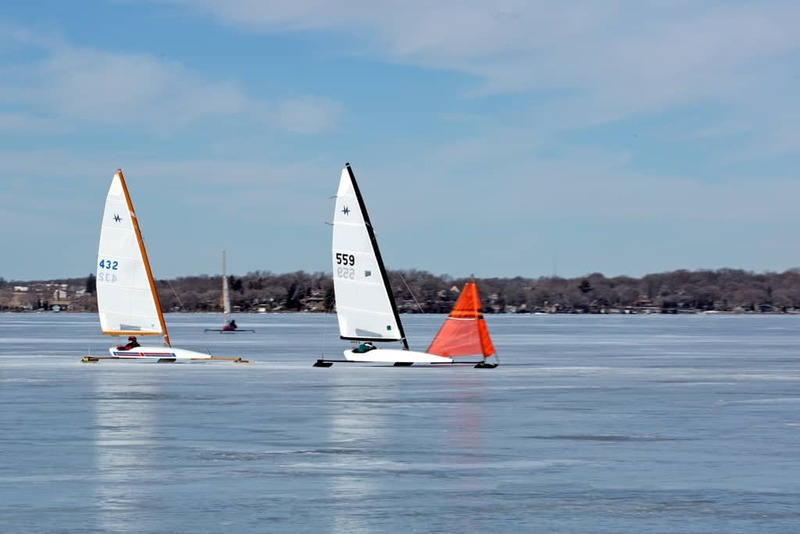 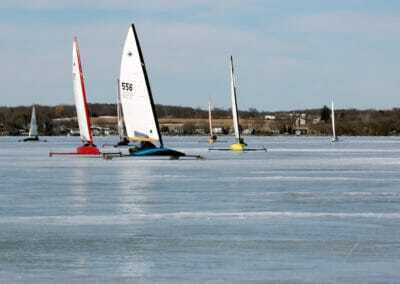 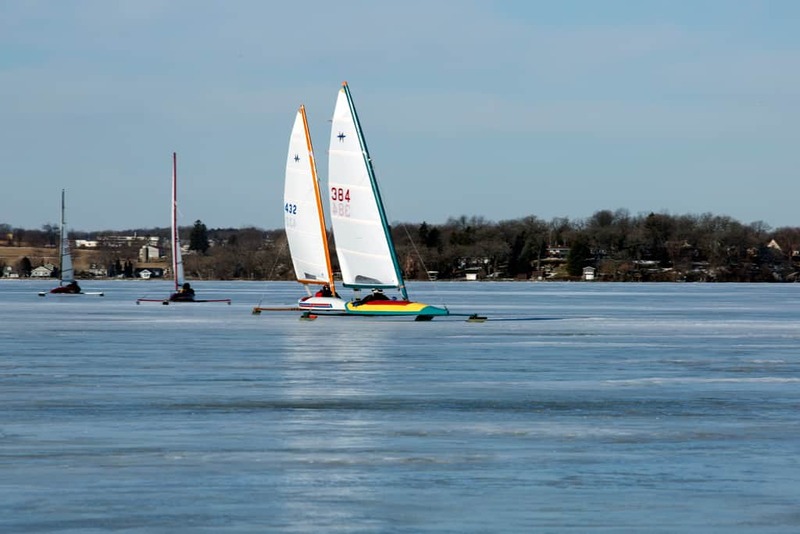 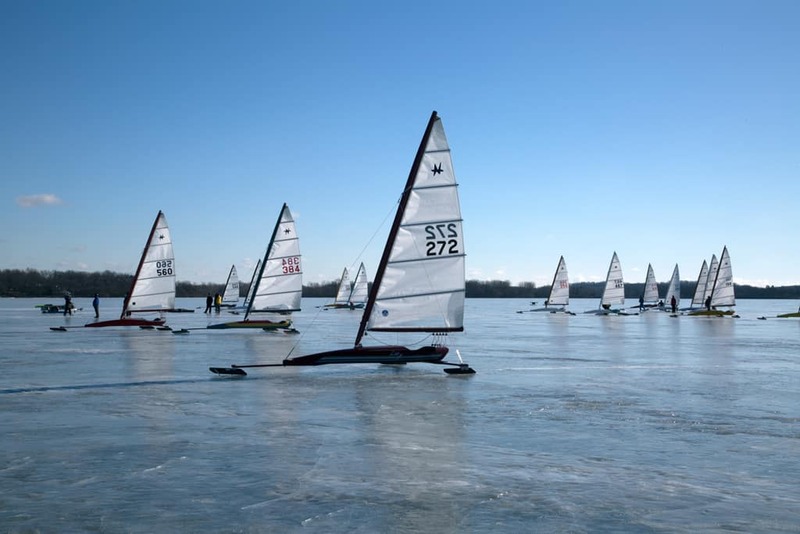 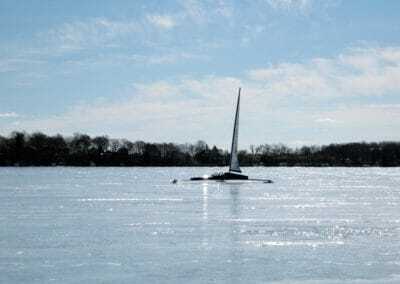 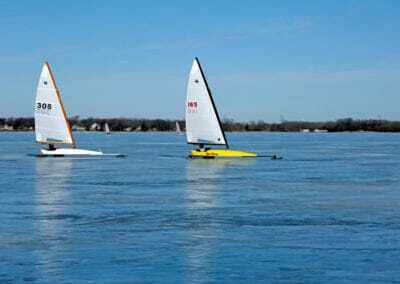 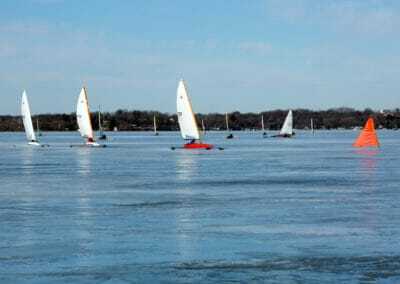 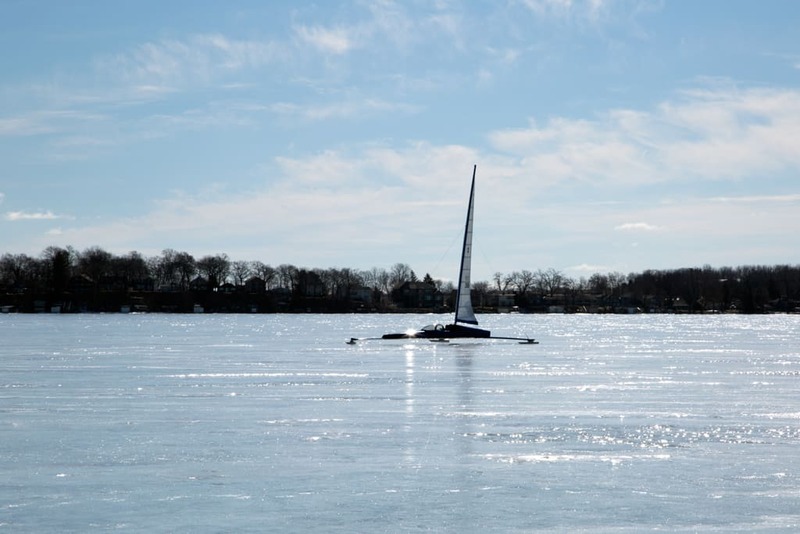 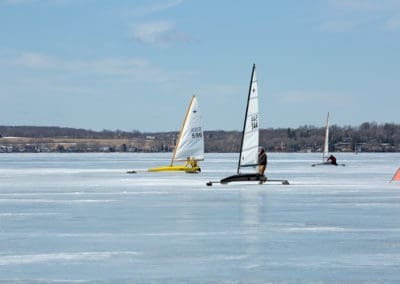 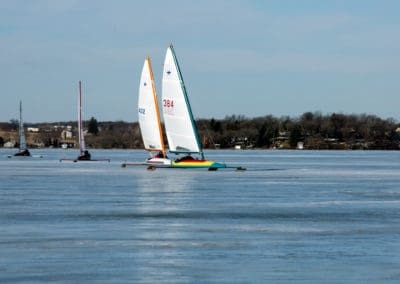 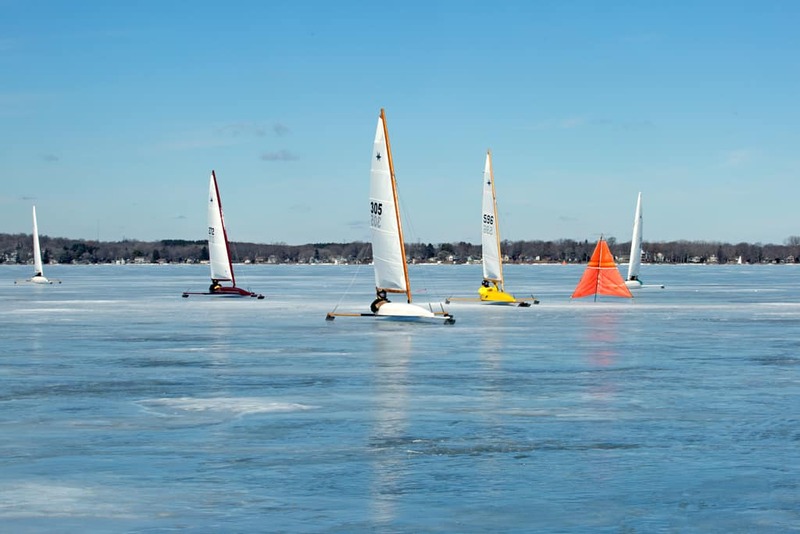 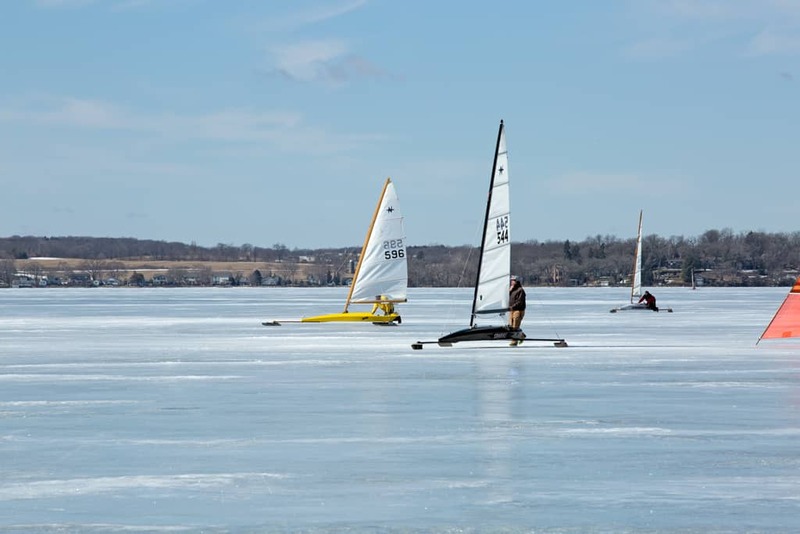 A different kind of iceboat experience on Kegonsa March 19, 2019. 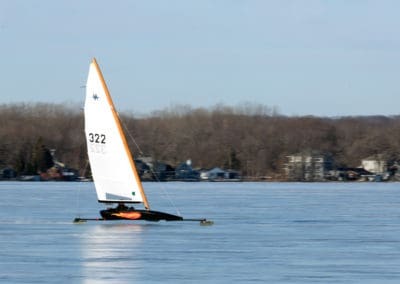 Good morning from Four Lakes, site of the 2019 Nite Nationals. Doug Kolner, Pat Hepper, and I are lending a hand as Race Committee for the regatta. 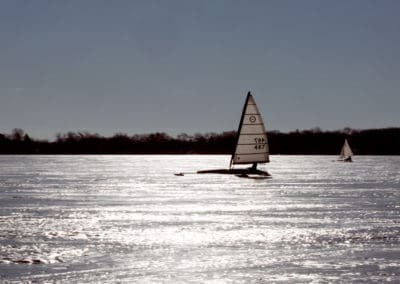 Temperatures are below freezing this morning which has tightened up the ice. 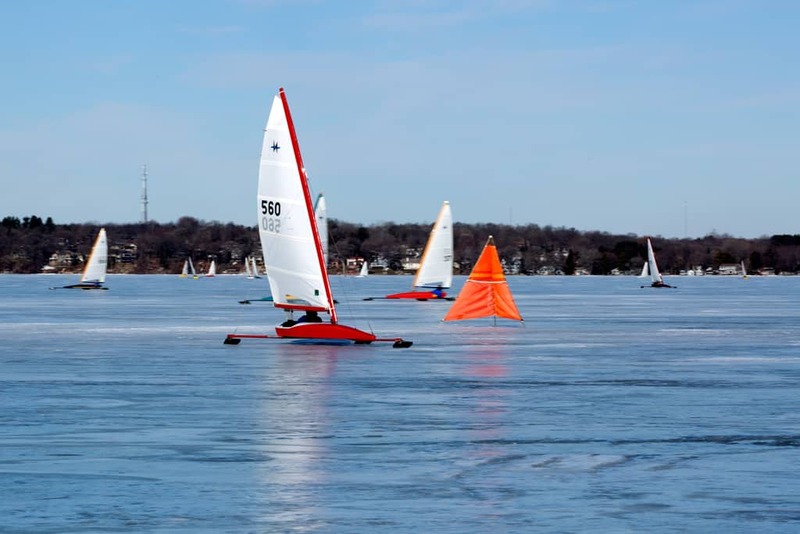 Mary Jane Schalk will handle the tabulating duties from Skeeter Haven in Fontana, WI. 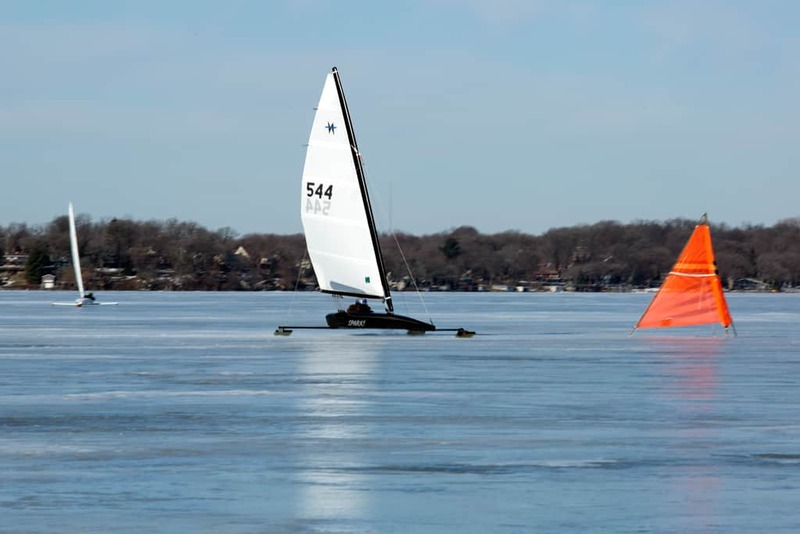 If you’d like to follow along, check out this link for updated scores during the day.